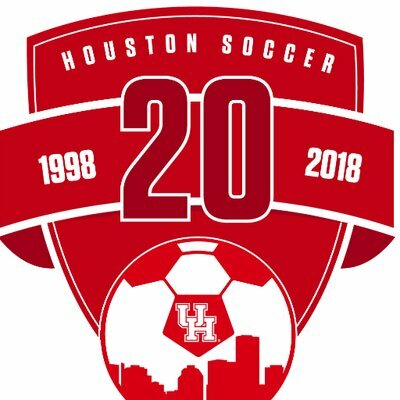 Fortunately, the University of Houston women’s soccer team did not have a game earlier this week. If they had, a number of players would have been unable to take the field. “The university’s No. 1 priority is the health, safety and well being of all of our students including our student-athletes,” Rosen said. However, a concerned parent shared a message from the UH athletic director alerting parents of three positive tests. Subsequent testing identified in at least nine more cases, according to one player who was hospitalized. The team’s coach, Diego Bocanegra, would not talk about his players’ conditions in a call with Channel 2 Investigates but did admit his strength and conditioning coach is on the outs with the program. 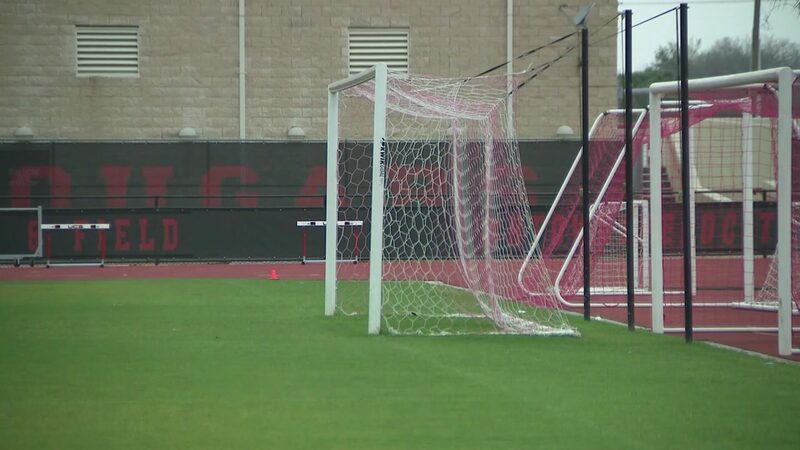 “As of right now, Minor Bowens does not work with the soccer team any longer,” Bocanegra said. I just read about rhabdomyolysis on web md. Sheesh. Sounds like they weren’t given sufficient recovery time after hard workouts or maybe even pushed too hard, to the point of complete muscle breakdown. 50% of people with this diagnosis end up with kidney problems. This isn’t good for a program on the rise. 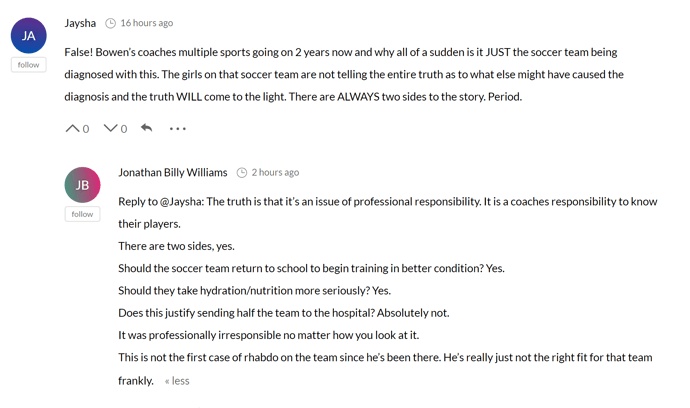 Hopefully Coach Bocanegra can address the concerns and get the players healthy and trusting their trainers again. I just hope all of the players have a full and complete recovery. This is a serious condition. 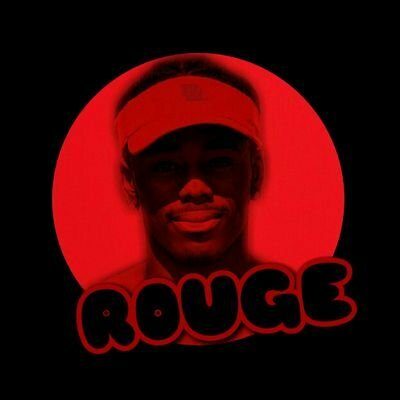 Some of the workouts they had been doing were posted to the twitter account. Not trying to say these were the ones that caused the issue. 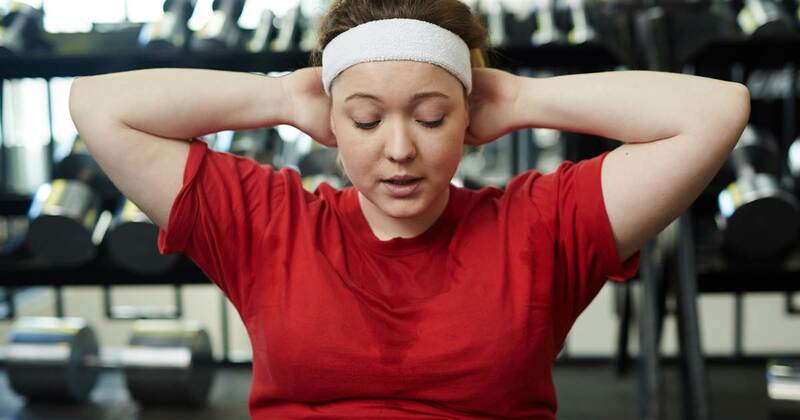 I had rhabdo after I joined a LA Fitness and was “helped” by an over zealous personal trainer. I am surprised this would happen at UH with athletes. I was way out of shape but, even if not peak condition, these players are athletes and the conditions had to have been extreme. Does anyone have an update on this story? Today picked up the story. Nothing new on it though. 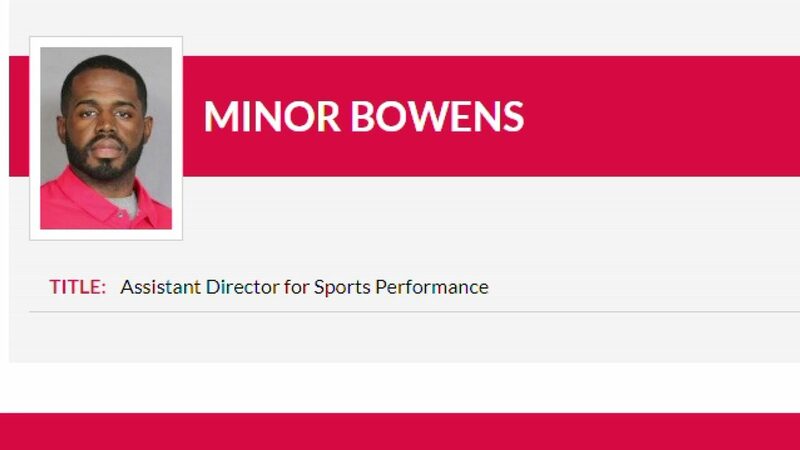 Minor Bowens is no longer listed in the UH Athletics Staff Directory. Guessing he’s been let go. Also seeing a number of tweets from track athletes upset about someone being let go in the athletic department and I’m assuming they’re talking about Bowens since he was also the Track S&C coach. The University of Houston informed Channel 2 Investigates on Wednesday of the firing of strength coach Minor Bowens. The University of Houston has since removed Bowens’ professional profile from its site. 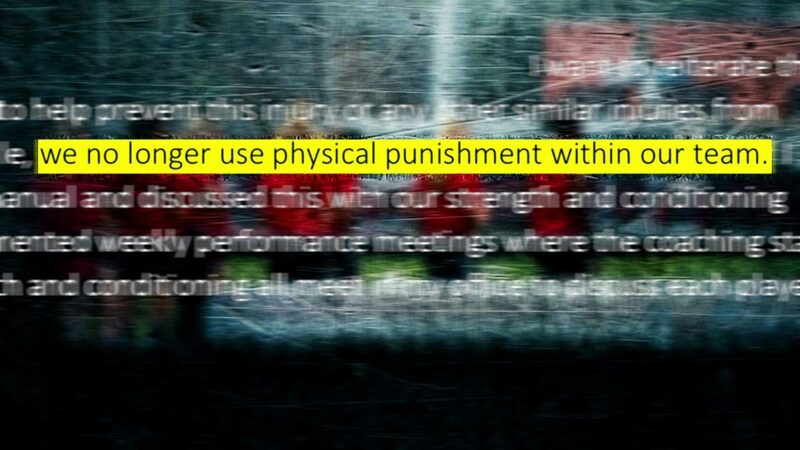 I’m assuming that “physical punishment” meant push-ups or running laps. 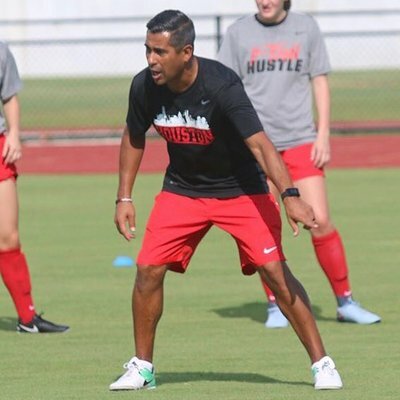 Several University of Houston women soccer players were diagnosed with a dangerous medical condition called rhabdomyolysis, better known as rhabdo. Bowens was terminated after our initial report. Channel 2 Investigates found more cases of rhabdo in student-athletes. In February 2018, Senior Associate Athletics Director Dejuena Chizer wrote in an email that the athletic department had “a few cases of Rhabdo.” The associate director of sports medicine distributed a prevention guideline. Records show those receiving the emails included Bocanegra and Bowens.